That wintered in Madelia, Minnesota. Photo by Tom Jessen. 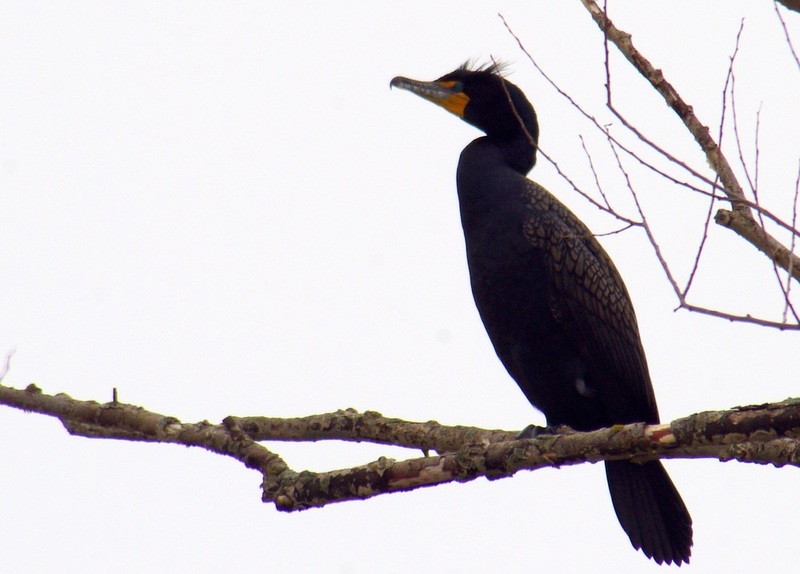 A double-crested cormorant photo taken by Julie Bronson of Emmons. 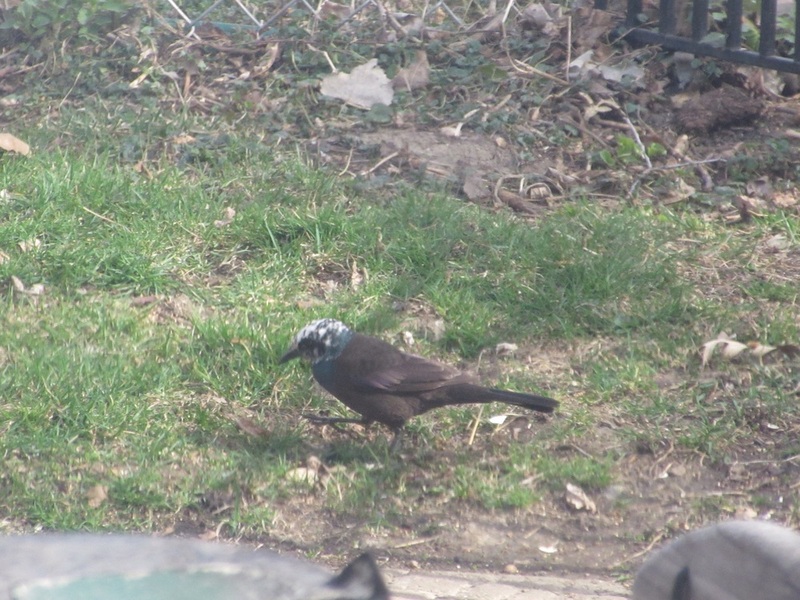 Ray Splinter took a photo of this common grackle with a white head. An example of leucism.